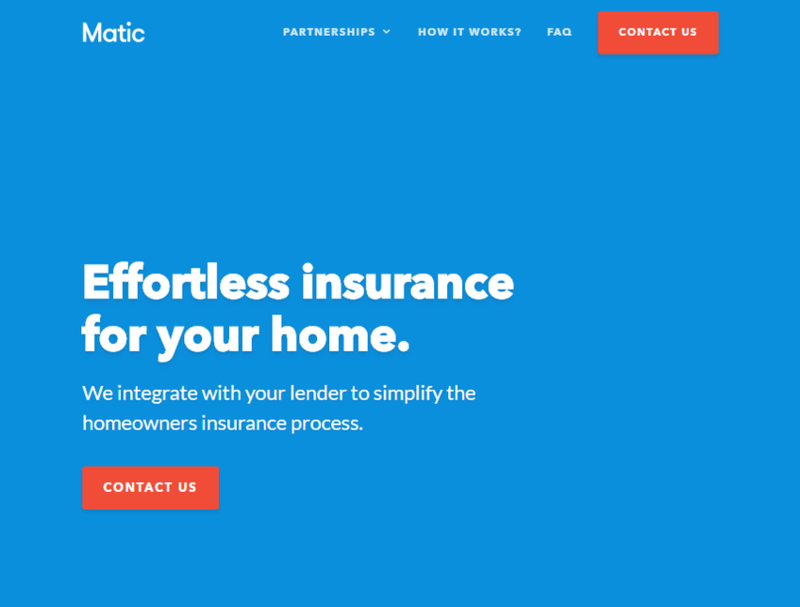 Matic is a technology company disrupting the homeowners insurance space. By partnering directly with lenders and insurance carriers, we provide homeowners insurance at the point of sale. Matic Insurance Services, a Calif.-based digital insurance agency, raised $7m in Series A funding. Backers included Mr. Cooper, Nationwide, National General Insurance, Anthemis and ManchesterStory Group. The company intends to use the funds to double its team and scale the business to serve customers in all verticals.